Rob is the founder and President/CEO of One Degree Strategies, a consultancy dedicated to encouraging decision makers to adopt policies and create programs that encourage people to make better choices for their health, well-being and the environment. Rob brings his both his academic training in behavioral science and over 25 years of successful experience in communications and social marketing to advance the core concept of One Degree Strategies: that we must match efforts to persuade people to make better decisions with efforts to create environments that support those better choices. 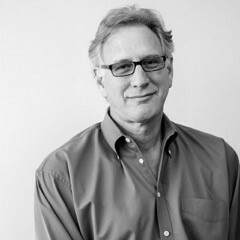 Rob has been at the forefront of health and social change strategy as an innovator and as a leader.